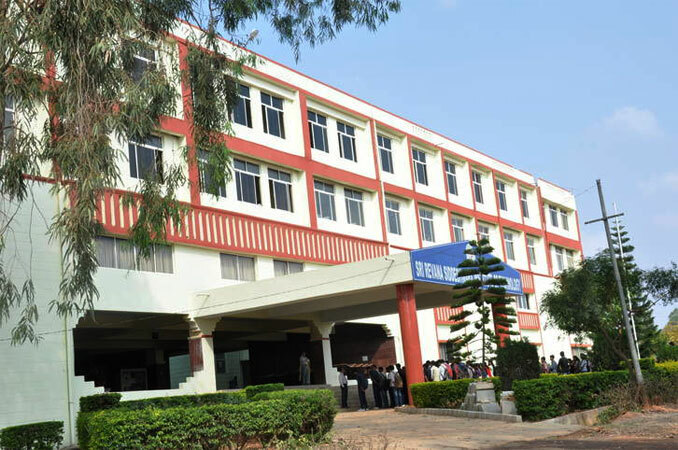 Sri Revana Siddeshwara Institute of Technology (SRSIT) was started in the year 1997 with the vision to become center of excellence in providing technical knowledge to the students in technology and engineering field. The institute is affiliated to Visvesvaraya Technological University (VTU), Belgaum and is approved by All India Council for Technical Education (AICTE), New Delhi. The institute has required software and hardware and modern facilities to help the students excel in education. 10+2/PUC/Higher secondary completion. Minimum 45% aggregate in mandatory subjects such as Physics, Mathematics and Electronics /Computer Science. Online Mode: The candidates can obtain the application form of the institute from the official website and after filling have to attach the documents and make payment through various methods. 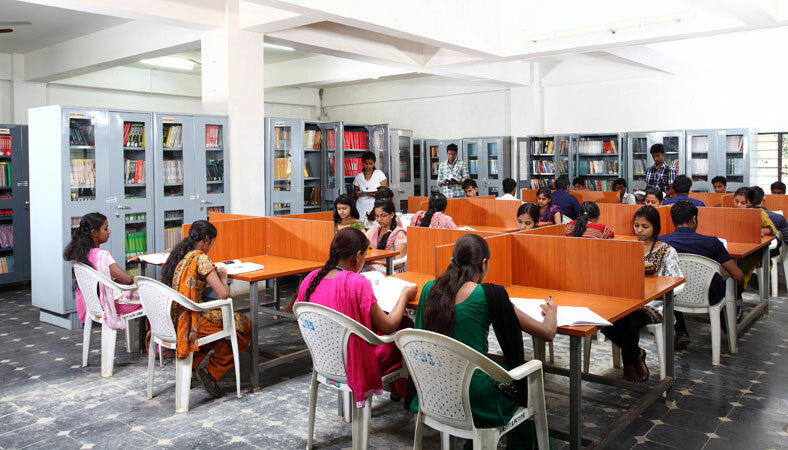 The library has 11 computers, 586 CDs, 5 general periodicals, 3500 titles, 31886 volumes and DELNET facility to access various portals. The college has 5 Swaraj Mazda buses to provide safe transport of students and faculties to various places in Bangalore. The hostel is well furnished and has facilities like mess, reading room, music, Television, sports and recreation room. Are you Interested in "Sri Revana Siddeshwara Institute of Technology"? Please provide the following details.